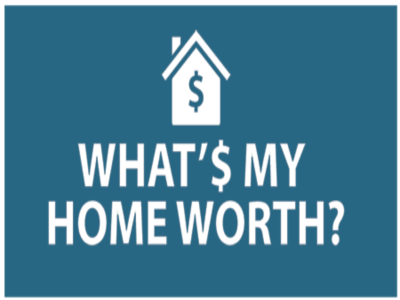 Find out what your home is worth by a professional real estate agent. 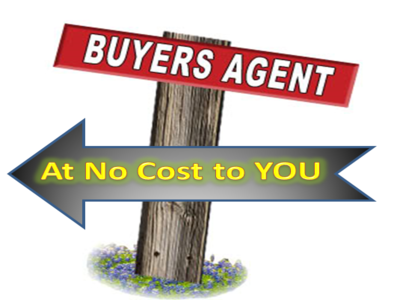 Have a professional real estate agent represent you at no cost to you. No pressure consultation to help guide your real estate decisions. Welcome, Your Search for the Right Realtor Real Estate Agent is over. There are many reasons why I can be the right Realtor real estate agent for you. Being born and raised here in Fresno gives me the advantage of knowing the area and the unique market that is specific to the central valley. It also has allowed me to make some excellent connections with vendors that are experts in their fields such as; Lenders, Title & Escrow Officers, Home Inspectors, Pest Inspectors, Handymen, Electricians, Plumbers, AC Technicians etc. These vendors cater to Fresno real estate agents and understand the time sensitive nature of real estate contracts. 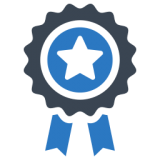 As a Realtor that has earned a Brokers License you can be confident that I am held to the highest standard. First, through being a Realtor I subscribe to a strict Code Of Ethics and to maintain a higher level of knowledge of the process of buying and selling real estate. 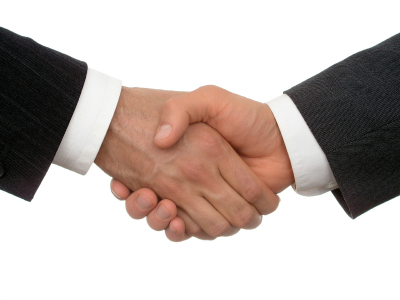 Secondly, as an agent that has obtained a Brokers License this adds another layer of responsibility and duty. I am more likely to be held personally responsible for my actions and am expected to conduct my business with a higher level of care. Furthermore, being part of the The Fresno Association of Realtors, California Association of Realtors and National Association of Realtors give me access to tools and information that I will use to help you further in achieving your real estate goals. 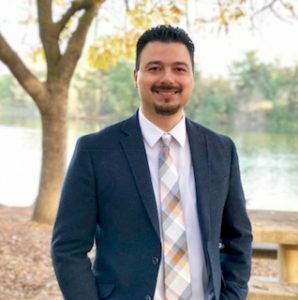 My dedication is in serving my community through helping my clients Buy, Sell, Short Sell or Lease Out their homes in Fresno and the surrounding areas. Furthermore, I Live, Work and Specialize in Fresno 93720, 93730 Woodward Park Area. I am an expert at marketing your property and know how to get you top dollar. I will present your property in the best light possible through excellent pictures, light staging and compelling wording that will draw in the most amount of buyers. I am continually educating myself on all matters of real estate and growing as a professional. I am also bilingual and speak, read and write fluent Spanish, which allows me to service the Spanish speaking community as a Hispanic Real Estate Agent. Soy Agente De Bienes Raíces de Fresno y Hablo Español para servirle mejor. If you are still wondering to know if I am the right real estate agent for you then I Would encourage you to go through and read the Reviews that have been left by my clients on various sites such as Yelp although once I stopped advertising with them almost all of my reviews were taken and moved to the “not recommended” section. Also I have Google Reviews that you can read. As always you can just give me a call and ask me directly anything you might want to know and I would be glad to help you in making that decision.